With the phenomenal success of the first Marathi Filmfare Awards in 2015, the coveted black lady is all set to mesmerize the Marathi film fraternity yet again. 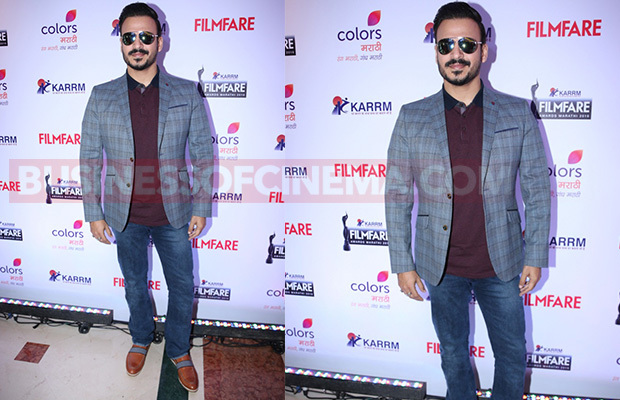 This year too, all roads will lead to the 2nd edition of the star-spangled KARRM Filmfare Awards (Marathi). 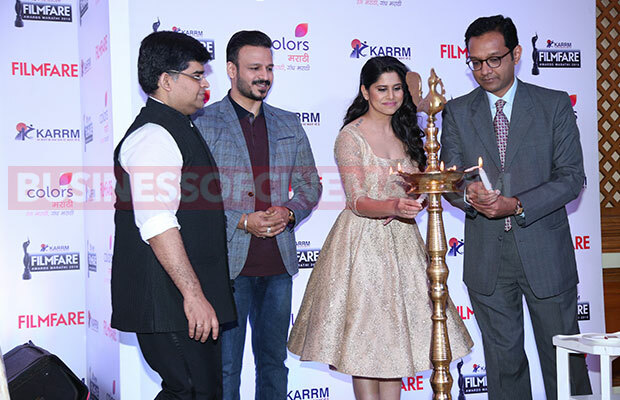 The launch event was marked with the lamp-lighting ceremony in the presence of the very popular and talented, Sai Tamhankar along with Mr. Jitesh Pillai, Editor Filmfare. The date for main awards ceremony was unveiled and is slated to take place on 27th November, 2016 at Reliance Studio, Filmcity. The prestigious awards will acknowledge some of the most prolific artists from the Marathi film fraternity who have made a mark this year by delivering the most impactful films on Marathi celluloid. The awards ceremony will be telecast on COLORS Marathi on 25th December, 2016. Next articleRanveer Singh-Deepika Padukone Just Friends? Ranveer’s Answer Will Shock You!